1. Not wearing the right clothes for their body type. MissusSmartyPants has addressed this mistake with a… Personal Profile Membership. 2. Not knowing what their best colors are. Here’s how MissusSmartyPants can help YOU finally know your best colors! 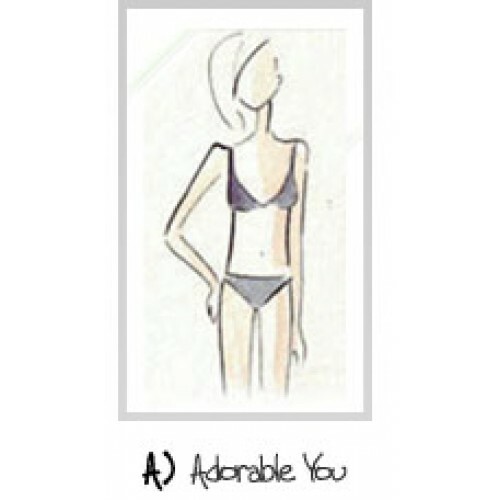 As a personal shopper, I know solving these above dressing issues are paramount to improving any woman’s style. When I sort through clothing racks, I’m looking for correct fit, style AND the right colors for each client. Many of my clients are surprised to learn they can wear colors they never thought they could. The truth is most women don’t know which colors make them look their best and continue to ‘guess’ at it. 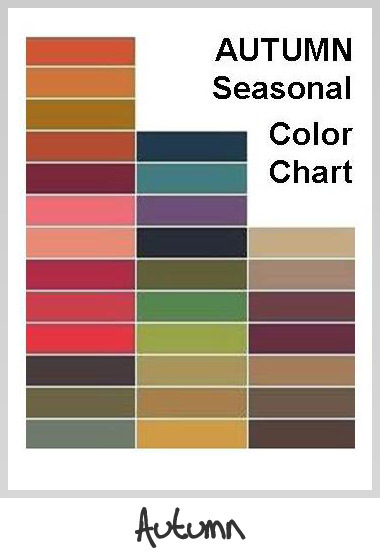 As your ‘cyber’ stylist, I personally select the correct clothing styles for you and now I can also help you with your “seasonal” colors! Knowing the best styles AND your Seasonal Colors enables you to streamline your wardrobe like never before. 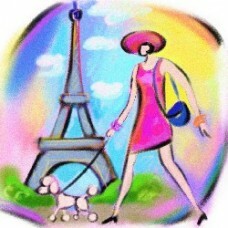 When you know your ‘colors’ you will purchase less clothing, spend less money—yet have more dressing potential! How good is that? What is a Seasonal Color ID? It is MSP’s professional evaluation of your personal coloring: your skin, hair and eyes. Upon completion of your MSP color questionnaire, MissusSmartyPants will classify you with one of the Color Seasons. She will “color ID” you just like she does with her clients. Instead of researching tons of style books to try and figure out your best colors—let MSP take the confusion out of it and do it for YOU! MissusSmartyPants will give you all the color theory information you need-plus your own wardrobe planning color chart! A Seasonal Color ID... gives you what you need to make smarter decisions with your hair, makeup and wardrobe planning. When you know more about your individual coloring you will avoid colors that don’t flatter and purchase only the ones that do. It also makes your wardrobe more efficient since everything will mix and match. 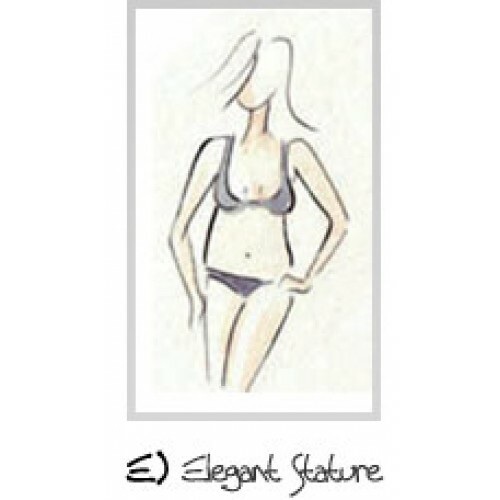 This will finally remove the “what to wear” dilemma too many women have (lots of clothes - but nothing to wear). 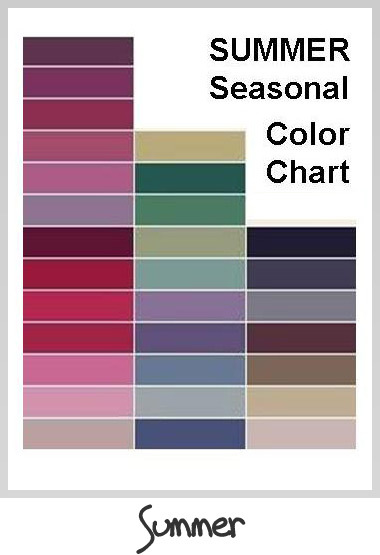 MSP will personally select and email you back your Seasonal Color information with a link to the Seasonal Color Chart. 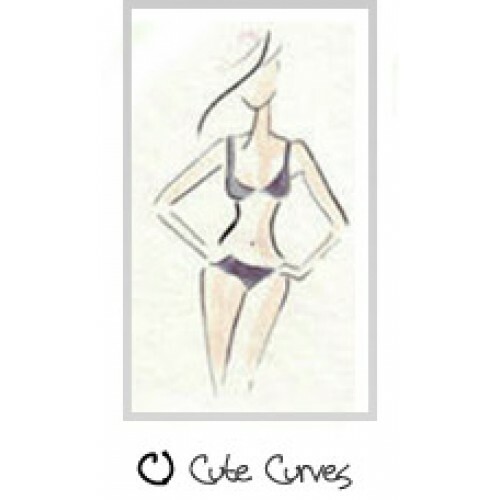 You will want to save and use this essential guide for planning your wardrobe! 2. Save 1/2 off the Seasonal Color ID by selecting one of the “Add Bundle to Cart” options below. By bundling your purchases, you get the Seasonal Color analysis for only $5 plus a 12 month Personal Profile membership of your choice! If you are an existing member… just click the “Add Bundle to Cart” button with your selected body type and your membership will be extended 12 months beyond your present expiration date. If you are a new member… click on the “Add Bundle to Cart” button with the body type you wish and get a full 12 month Personal Profile membership along with your Seasonal Color ID. Purchase both the Seasonal Color ID + a 12 month Personal Profile membership and you will get your Seasonal Colors for only $5!